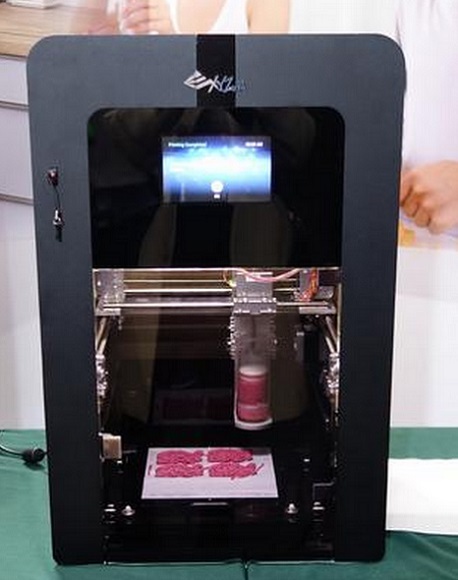 XYZPrinting started developing its first 3D food printer, which makes food with edible ingredients and capsules. Chairman of the company Simon Shen presented the new printers during the press conference in Taipei on November, 13. Their new food printer works just as usual 3D printers, but it extrudes food of different consistencies and temperatures instead of plastic. 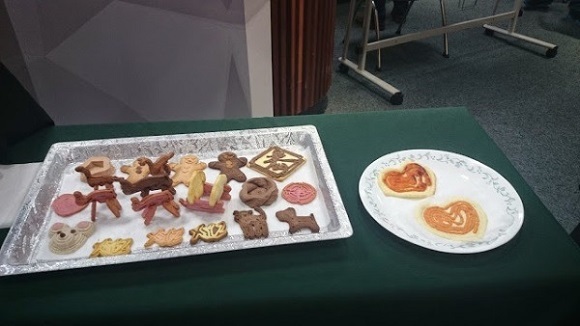 Up until now they’ve managed to print a wide range of different kinds of food, like pizza or cookies. Shen explained that to print their food they use only fresh ingredients. And you can make your food in any shape. 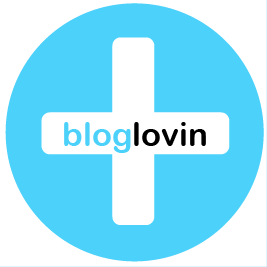 All you need is to boil or bake your food before eating. 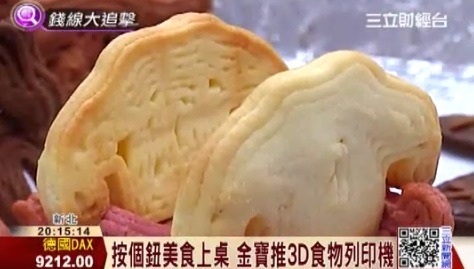 During the conference the company demonstrated two 3D food printers. One of them, the bigger, has three nozzles. The smaller one has just one nozzle. They loaded the food into capsules and it took them about five minutes to print it in various shapes. Simon Shen told that they work with various suppliers of ingredients that suit their printer. They hope that in future astronauts will be able to use 3D food printers in space and print food themselves. This matter is being discussed by the NASA. 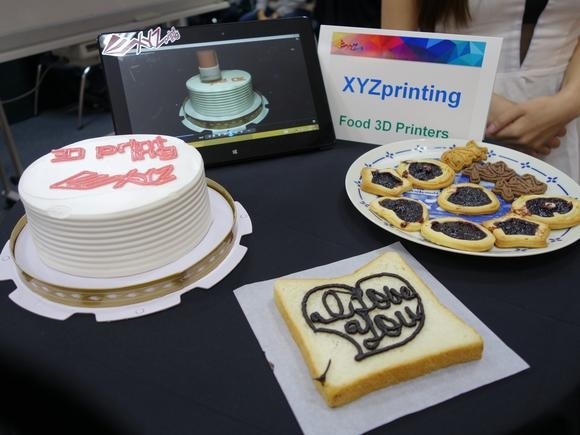 Definitely 3D food printer by XYZ will have to go through a number of trials before launching, just like any other new technology. But the scientists of the company hope that their printers will appear in stores in June 2015 or even a bit earlier. The chairman promised that the prices of their machines would be more affordable in comparison with their competitors. Last month XYZprinting launched the first multi-functional 3D printer with a built-in scanner at a relatively low price of $799. The XYZprtinting is a Thailand-based company, which is about one year old. All their printers are produced in Thailand. This year they expect to sell up to 40,000 units of their 3D printers. By 2016 they aim to sell three times as many 3D printers. One of the points of their plans for the next year is to release 3D printers for professional use, as they want to prove that it’s not only low-cost equipment that they can produce, said market development division senior manager Gary Shu.